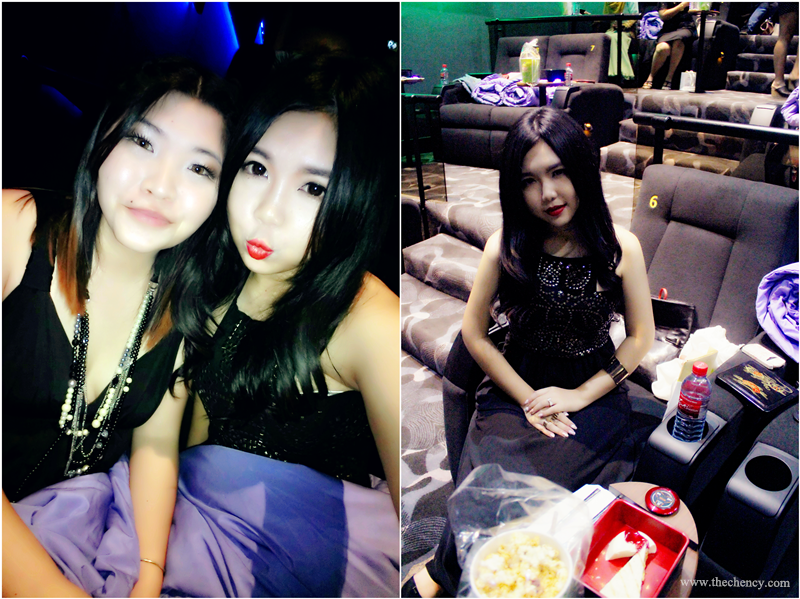 Was attended to the launched of the latest unique cinema concept that stands apart from TGV Cinema, Indulge. Another beautiful hang out sessions with Butterflies from The Butterfly Project Community. Besides that, 123 Cheese Photobooth and Muse by Watsons were also there to added on the excitement by having a free photo printout session and also goodies bag for us. 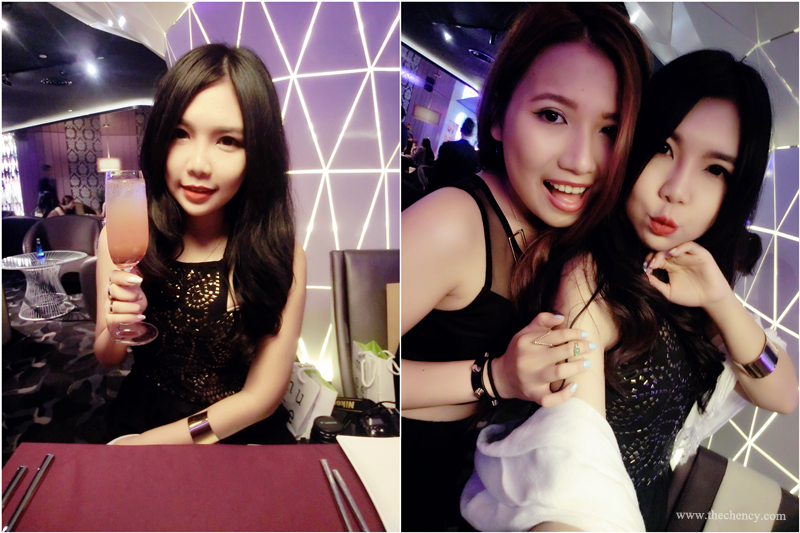 The theme of the night was 'Dress to Kill'. Indulge is specifically targeted at those who enjoy exclusively and the finer things in life. 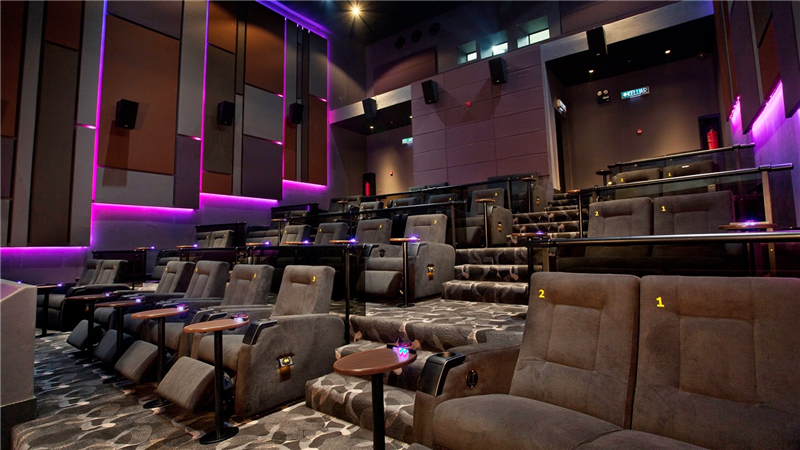 With its own private ticketing counter, lounge and dining area and also two exclusive cinema halls which is fitted with reclining chairs and personalized call-waiter-service that can accommodate 32 and 40 pax respectively. 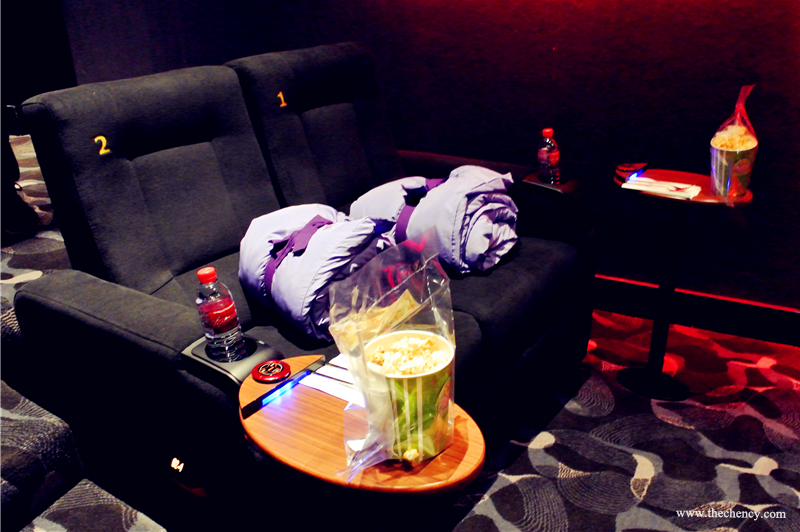 Indulge represents the essence of style coupled together with the concept of cinema. 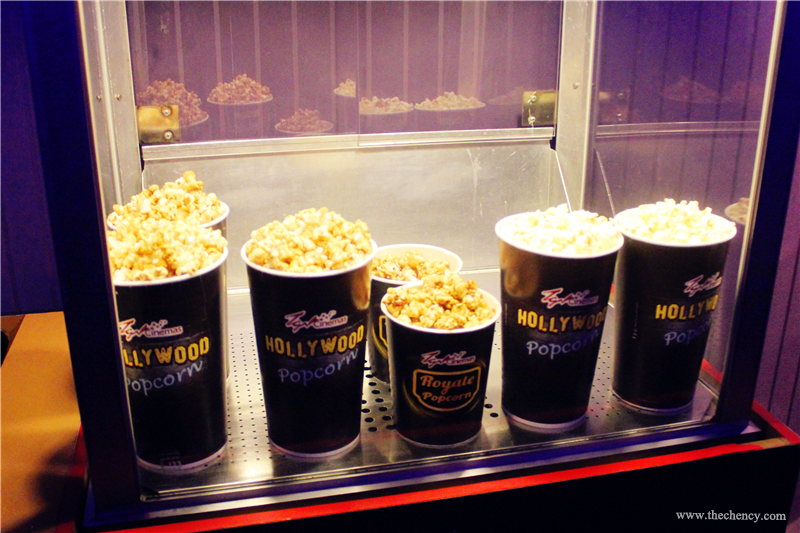 From the outside looking in, customers can ascertain that is no ordinary cinema. As one enters the louge, the will be welcomed by soft jazzy tones. 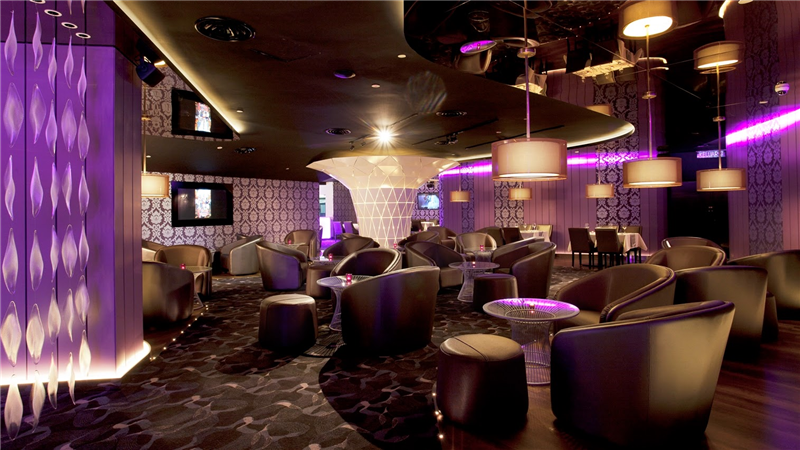 The rich purple and silver facade provides a distinct element of class of the lounge and dining area as the guests are greeted by the staff. 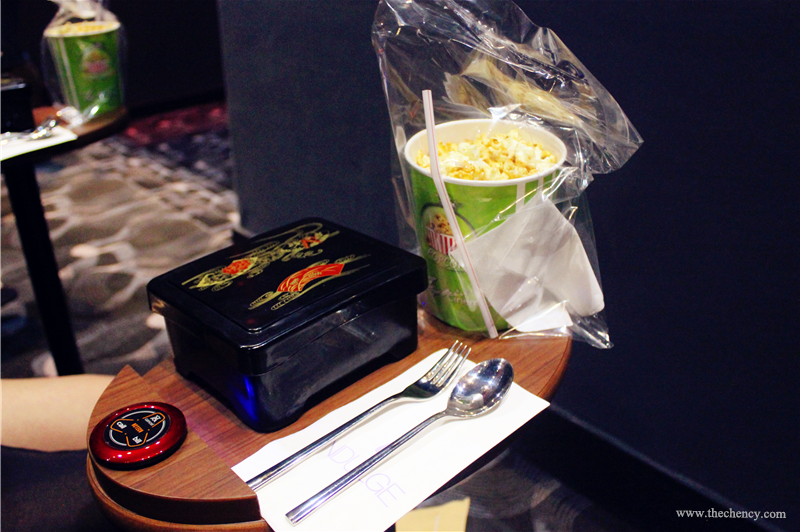 Careful care and consideration is taken to ensure that the cinema experience customers to greatly enjoy from the usual fun and 'chillaxing' cinema experience that the brand is already noted for. By the way, Indulge is also suitable for private and corporate functions with catering provided regardless with or without a movie screening. 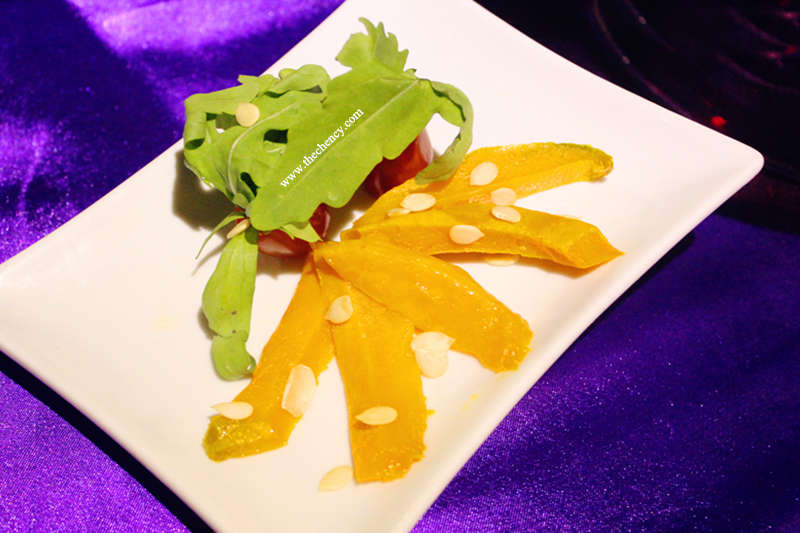 Honey coated over-baked pumpkin paired with cherry tomatoes, capsicums and drizzled with balsamic dressing. 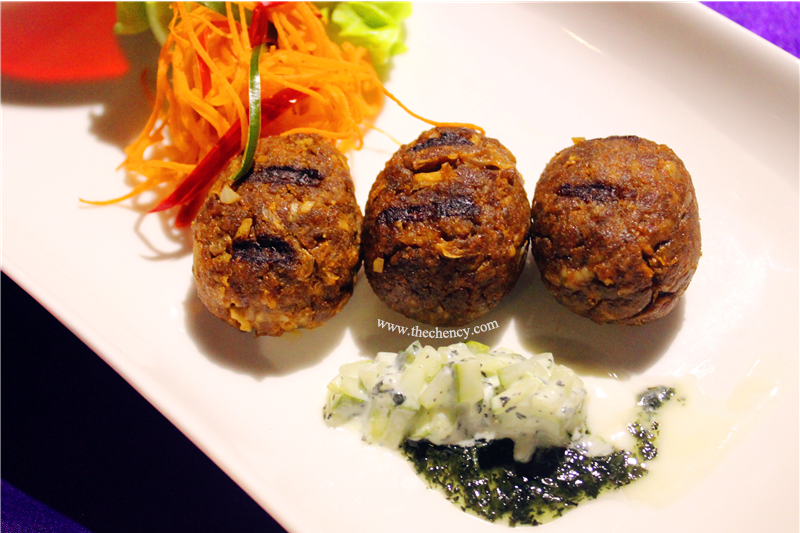 Flavorful spices lamb patties served with yogurt mint sauce and paired with green salad. 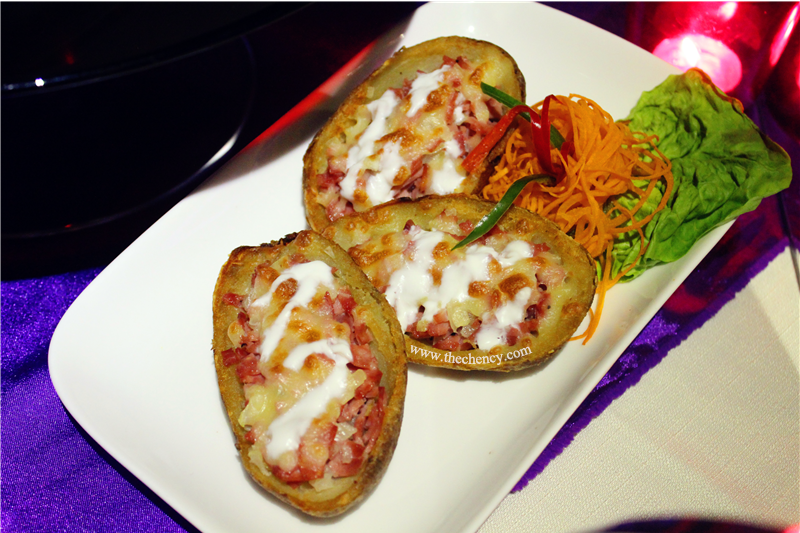 Baked potato skins stuffed with savory turkey bacon and covered with chessy mozzarella on top. 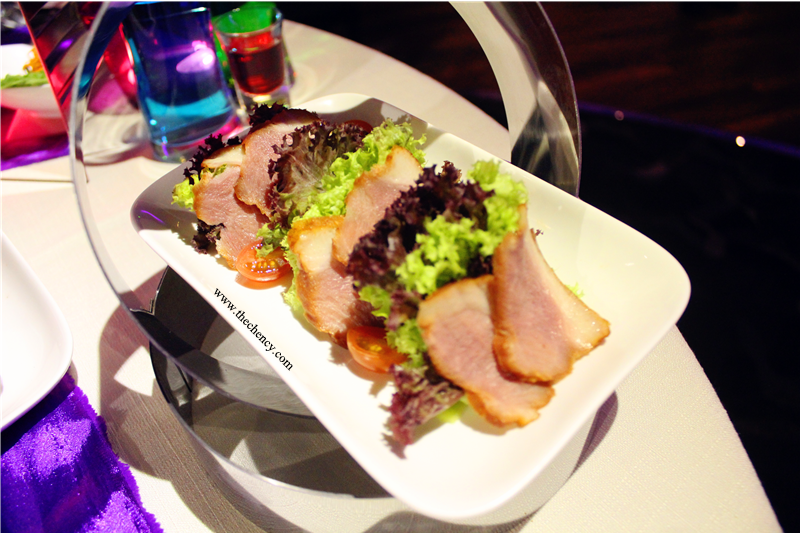 Smoked duck breast served with mesclun greens, capsicum and drizzled with sweet sourish kiwi and balsamic dressing. 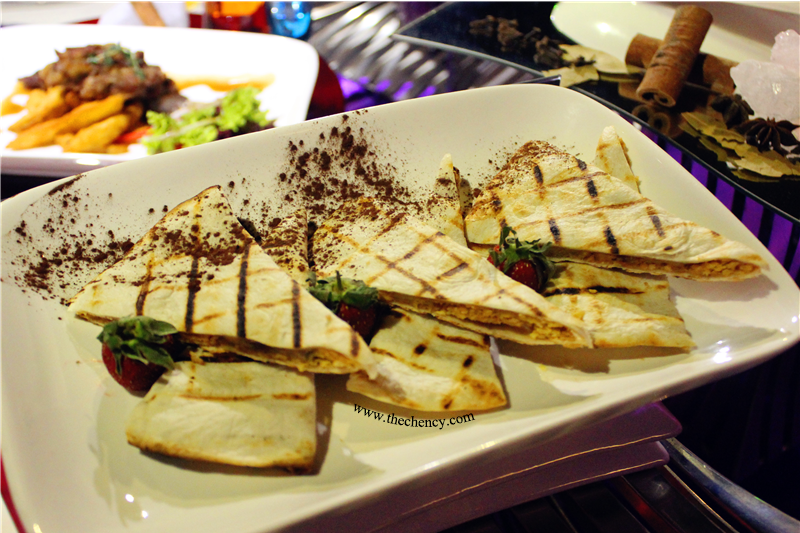 Tortilla filled with peanut crunch butter-cream, cornflakes and freshly sliced banana. 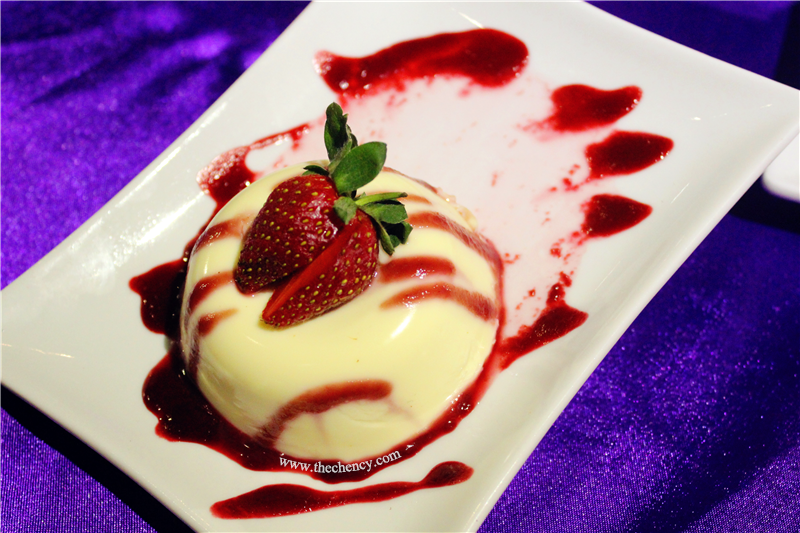 Soft and smooth milky Panna Cotta dizzled with sweet sourish raspberry sauce. 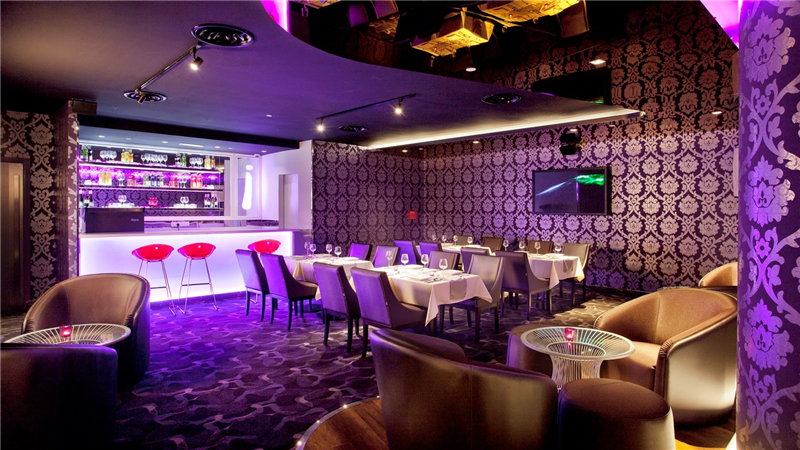 INDULGE is opened from 11 a.m. with tickets priced at RM45 (meals not included). 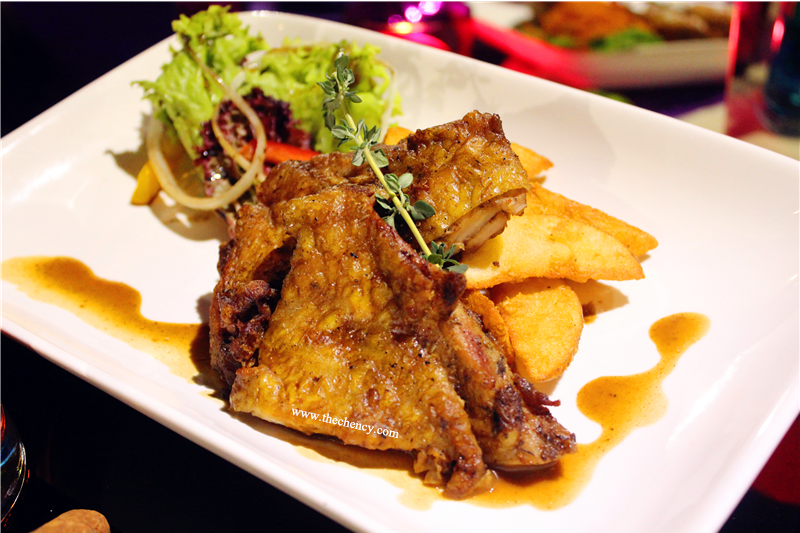 Set menu for 2 pax is available at INDULGE for only RM75 nett. 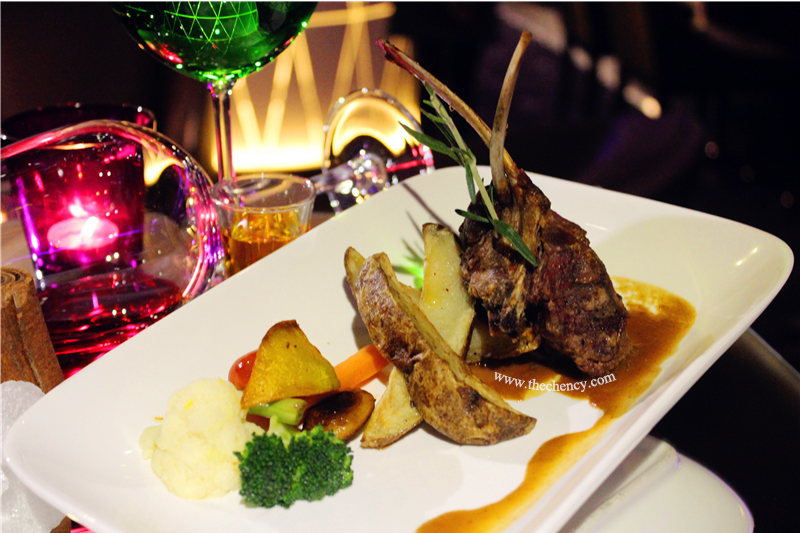 Customers can enjoy a 3-course meal that inclusives an appetizer, main, dessert and mocktail of your choice. For more information about INDULGE and to book tickets, please log on to www.tgv.com.my or via TGV Cinemas’ Movie Buddy app which is available on the Apple App and Google Play store. 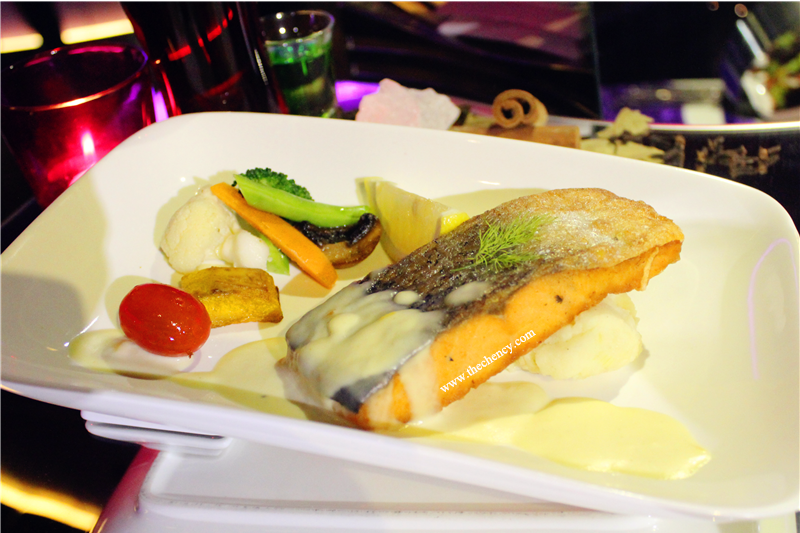 For enquiries or reservations, please call 603 7722 2590 or email to indulge1utama@tgv.com.my.